Coach Shalen Lal said the team march into camp as they go through their final preparation. “We will do our final polishing and structure works, “said Lal. 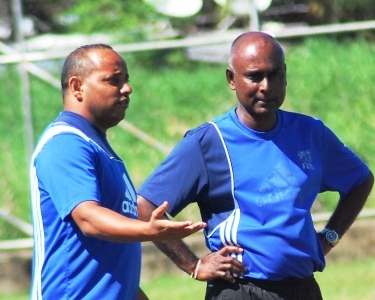 Lal said 21 players were selected from the Fiji FA Centre of Excellence U16 competition in the Southern division and were trained under the watchful eyes of coach Yogendra Dutt. The former national rep said the players went through sessions that focused on team shape and structure with the help of Dutt. Lal thanked the parents and teachers of the players for their support during the camps. ‘We know the exams are near for the students but the parents have supported their children for the love of football.